Zooka Creative needed a revamp on their business cards. In order to represent how unique, creative, and different each of the Zooka employees are, I designed each employee’s cards custom to them. 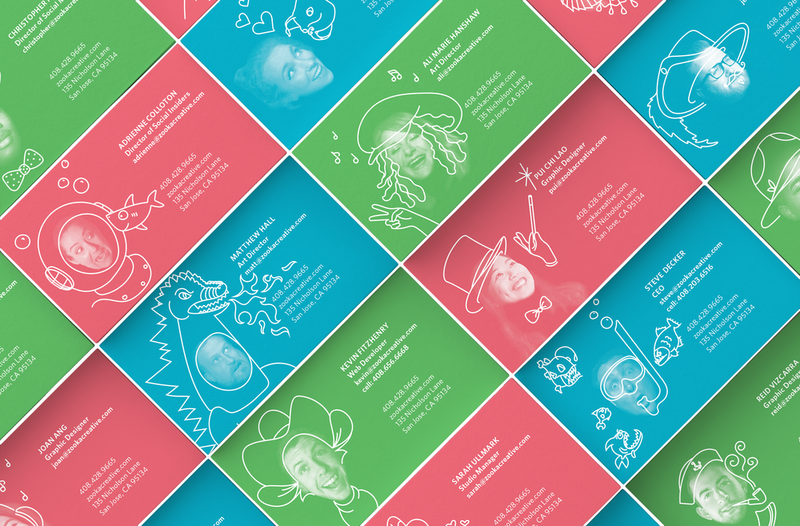 The front of each card has the employee’s information and a photograph of their face with a unique illustration that best represents that individual’s interests, favorite character, or wacky personality.